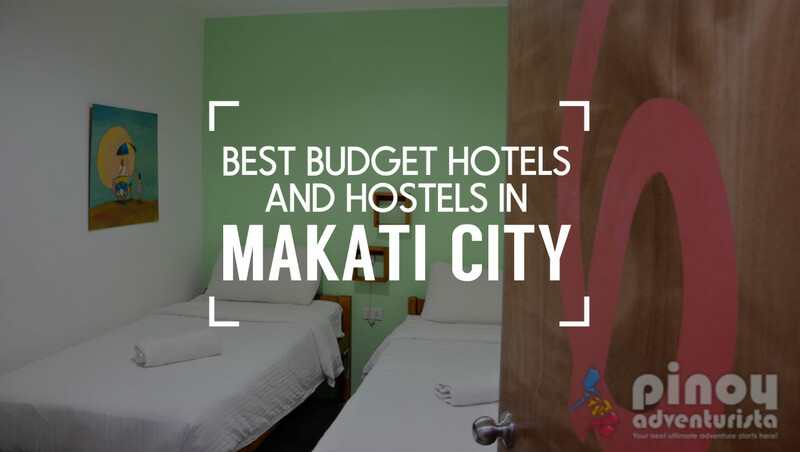 Are you looking for the Top Best Budget Hotels and Hostels in Makati City? I have compiled here a list of the best budget hotels and hostels in Makati that you may consider on your next visit to the Metro - whether for that much-needed "staycation" or for your business or leisure trips in Makati City. 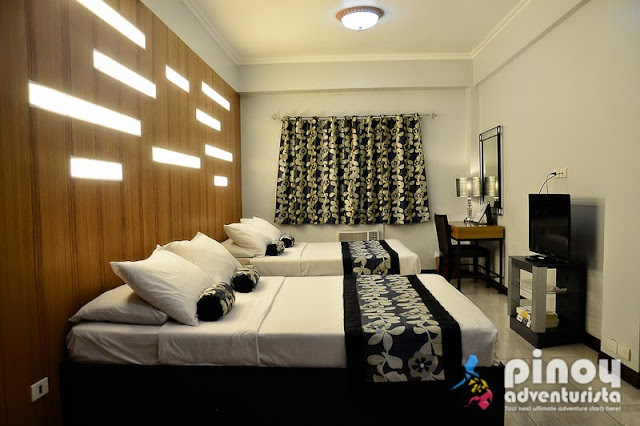 Be it an affordable budget hotel, a backpacker's hostel or a condo unit for rent, you'll definitely find a reasonably priced hotel and value-for-money hostels in Makati that will suit your needs and of course, your budget. Red Planet Amorsolo is one of the newest addition to the many budget hotels in Makati City and to the growing member of the international hotel brand of Red Planet Hotels in the Philippines. Designed as a "value hotel," it offers basic yet functional and superb hotel amenities and facilities highlighted with commendable services at very affordable rates. 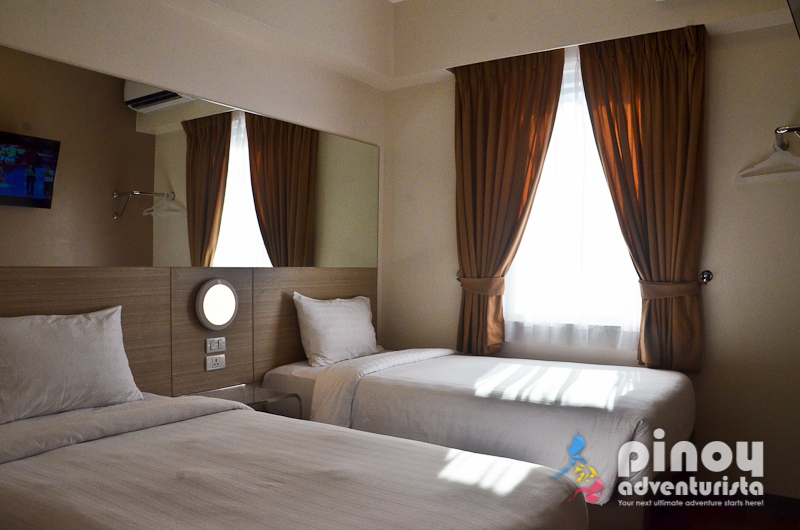 For as low as PHP 2,500 per night, you can enjoy a twin or double room that can comfotably fit 2 adults. It has a private toilet and bath, a television set, airconditioning unit and other essential amenities. Located near the corner of Makati Avenue and Jupiter street, Jupiter Suites' strategic location in the heart of Makati City is near commercial, business and entertainment establishments. Guests of the hotel can enjoy on-site features such as free WiFi in all rooms, 24-hour front desk, complimentary breakfast, luggage storage, WiFi in public areas, among others. For as low as PHP 3,500 per night, one can enjoy spacious rooms with all the essential amenities needed for a comfortable stay in Makati City. Located along Pasong Tamo extension, The Hotel at Green Sun is a popular choice for both business and leisure travelers wanting to have a nice place to stay near NAIA airports as well as near Makati Central Business District. For as low as 1,700 pesos per night for 2 persons, the hotel provides the best in services and amenities as well as clean and well-appointed rooms. Guests can enjoy on-site features like free Wi-Fi in all rooms, 24-hour security, complimentary breakfast, daily housekeeping, and 24-hour front desk. MNL Boutique Hostel is a two-storey house converted into a cozy and affordable hostel in Makati. It is a 12-room, 40-bed dormitory room capacity hostel that caters to the needs of travelers looking for a unique and affordable accommodation in the heart of the city. They offer private rooms and bunk beds ideal for backpackers and budget travelers. 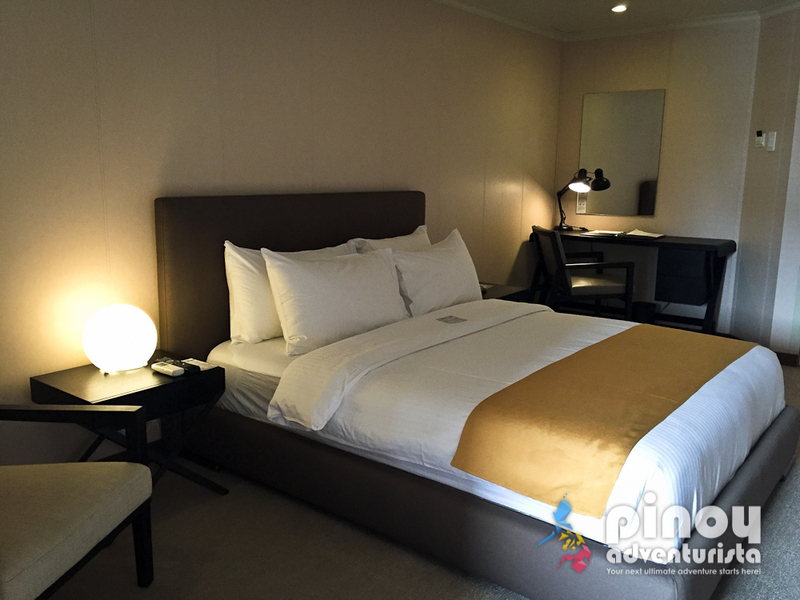 Their beds are comfortable and it is coupled with hotel quality and clean white sheets, fluffy pillows and thick comforters. Also, the common toilet and bath were clean and well-kept. Rates start at PHP 1,200 per night for a private room good for 2 persons and PHP 500 for a bed in a dormitory room. The use of this 360° virtual tour of Makati International Inn is authorized by Traveloka. Makati International Inn is a good choice if you're looking for a "value-for-money" hotel located in Dela Rosa Makati area. They offer rooms for as low as PHP 1,800 per night food for 2 persons. They have 24 rooms which feature air-conditioning unit, television set with cable channels, DVD/CD/MP3 player, telephone, among many other basic room amenities. If you get hungry, they have a snack bar at the lobby and convenience stores and fast food chains are just around the corner. Conveniently located along Arnaiz Avenue (Pasay Road) in Makati City, E-Hotel Makati offers well-appointed and spacious guest rooms. For as low as 1,500 pesos/night when booking online, guests can enjoy its trategic location which is near Makati central business district and first-class shopping and recreational areas located at the upscale Greenbelt and Glorietta malls. More budget hotels and affordable hostels in Makati City on the next page. NOTE: Rates are based on Agoda room rates. Prices and rates may change depending on the date/s booked.